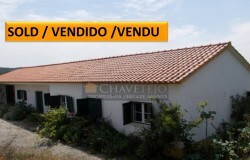 Chavetejo Mediação Imobiliária Lda is an INCI registered real estate agency – AMI license number 7856, initially run by British and Portuguese partners, based in Tomar in Central Portugal since 2007 . 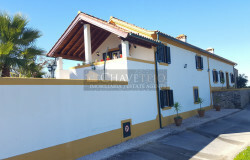 At Chavetejo, we believe there is a perfect property for everyone in Portugal and we work hard to help you find the right property in Portugal. 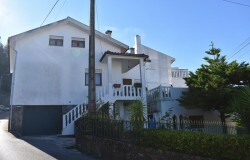 A detached one-bedroom house with three-room annex, a garage and a nice garden with small pool located in the area of Vila Facaia, Pedrógão Grande. 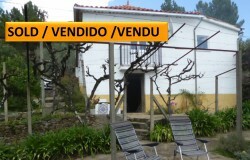 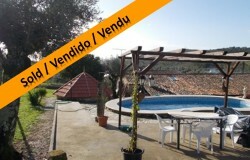 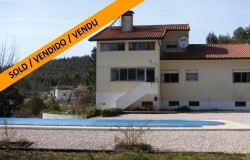 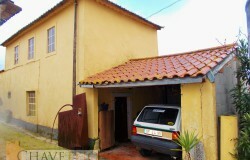 Two bedroom house with annexes and swimming pool in a paradise setting for sale near Ferreira do Zêzere. 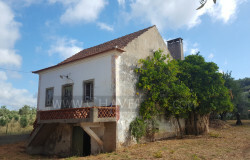 Spacious old stone house in need of internal renovation and modernization for sale in Cernache do Bonjardim, council of Sertã. 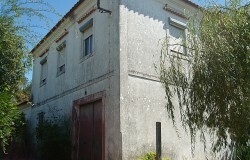 An old building in need of modernisation but perfectly habitable for sale in the historical part of Tomar. 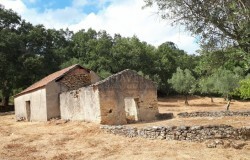 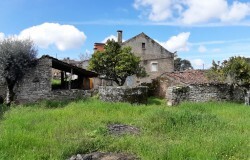 2 bedroom farmhouse with annexes and a ruin to rebuild set on a wonderful diverse plot of land near the towns of Sertã and Cernache do Bonjardim. 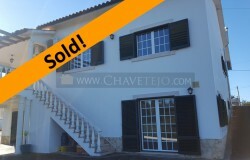 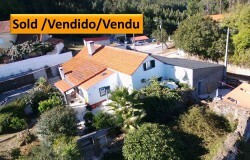 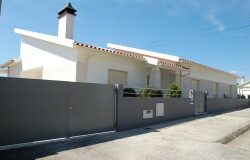 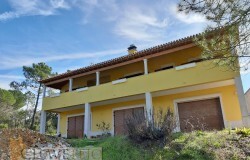 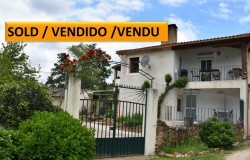 Modern three bedroom house only 300 meters from the shores of the Castelo do Bode lake. 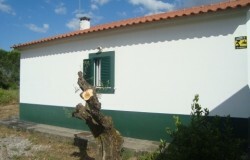 A spacious three bedroom detached house with traditional features and land for sale near Tomar, central Portugal. 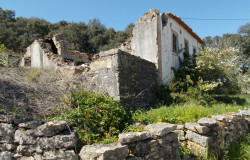 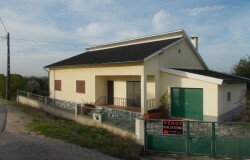 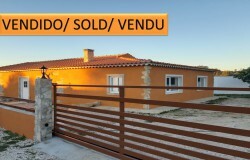 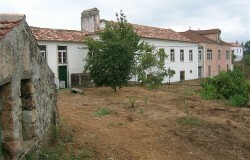 A property consisting of two large plots with three houses to renovate. 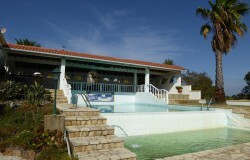 It is located in a picturesque setting, with its own water fall. 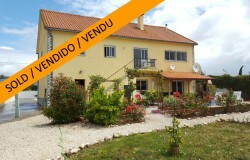 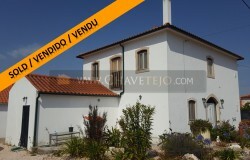 A detached five bedroom stone house, located in the parish of Cernache do Bonjardim, within walking distance of the center of town. 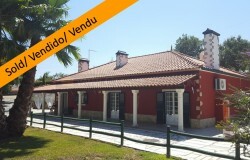 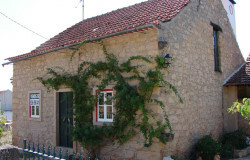 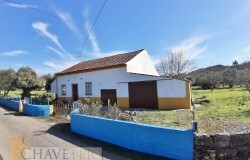 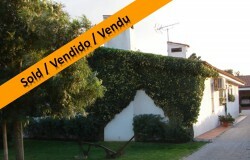 Semi detached two bedroom cottage with nice garden near Maçãs de Dona Maria for sale. 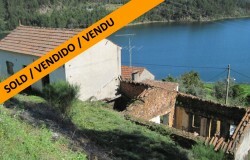 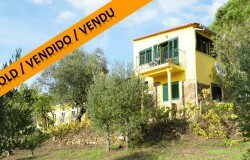 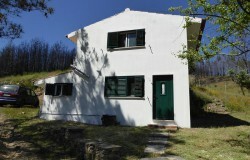 Three bedroom renovated house with a large plot of land bordering the Castelo do Bode lake near Dornes for sale. 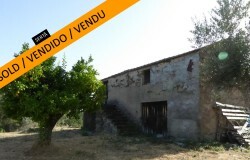 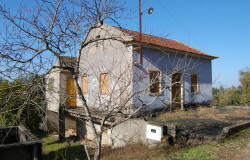 Detached 3 bedroom farmhouse with basement, over 1 acre of land, small river stream at the end of the plot, for sale in Alvaiazere. 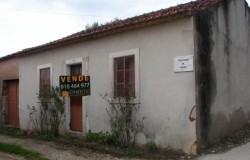 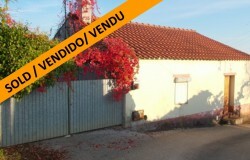 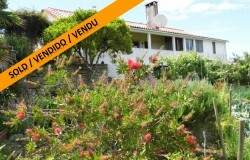 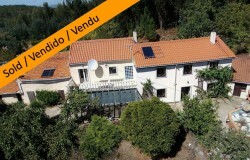 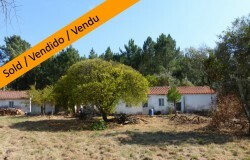 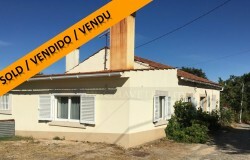 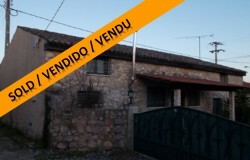 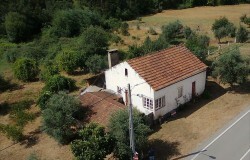 A three bedroom house with three large annexes and a walled, wonderful plot near Tomar for sale. 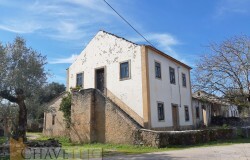 A one bedroom house built over two floors and small storage annex built on a large plot of land for sale near Proença-a-Nova. 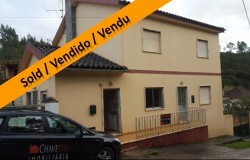 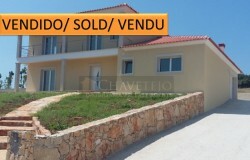 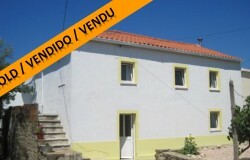 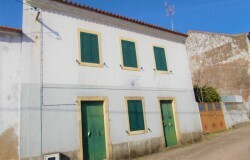 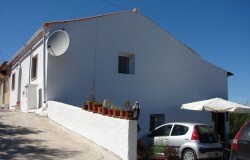 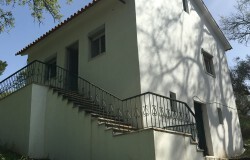 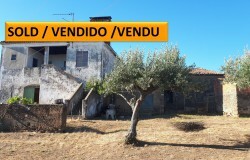 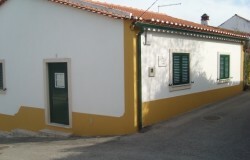 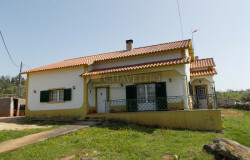 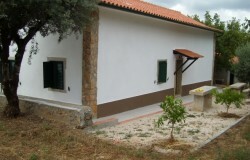 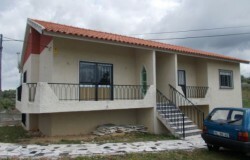 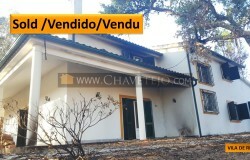 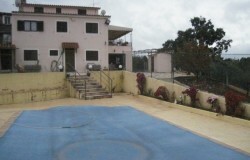 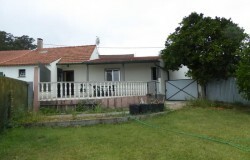 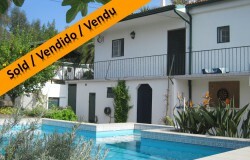 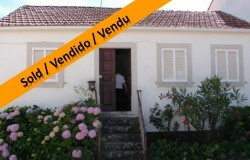 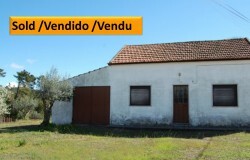 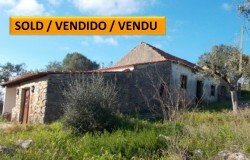 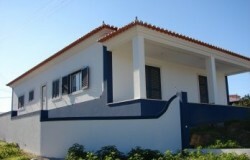 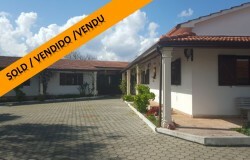 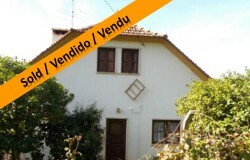 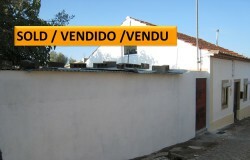 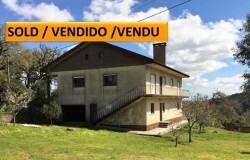 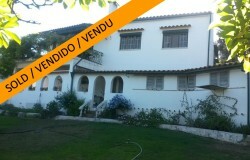 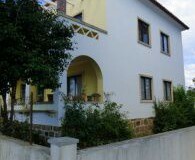 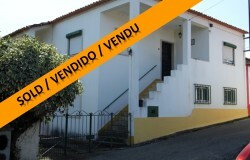 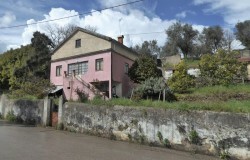 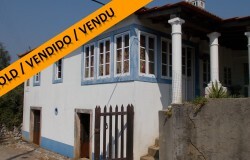 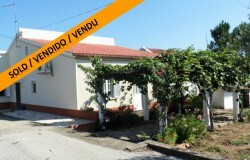 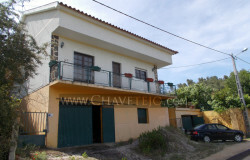 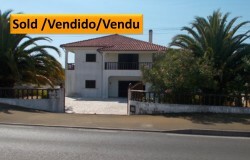 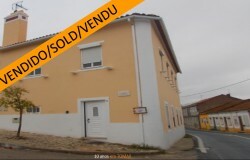 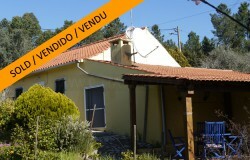 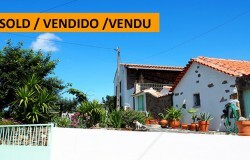 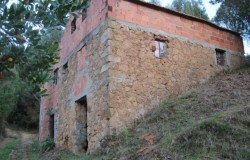 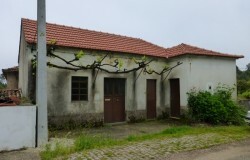 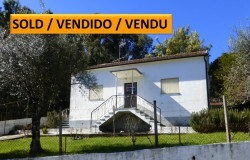 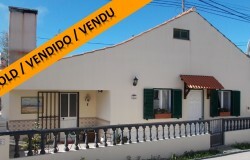 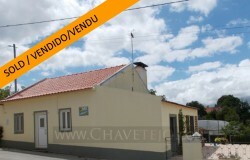 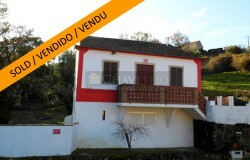 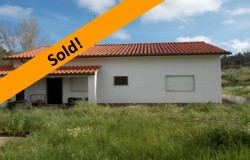 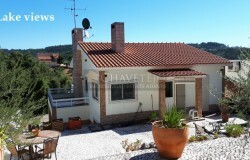 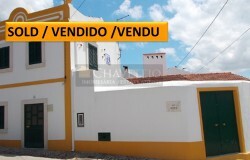 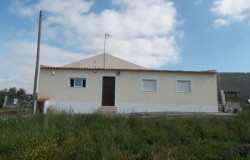 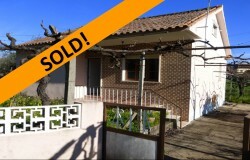 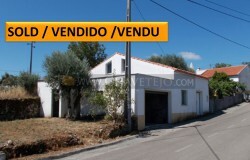 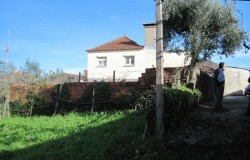 Well maintained two bedroom house with land for sale in the area of Sertã. 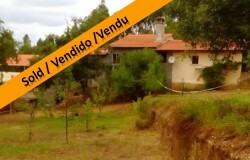 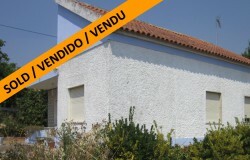 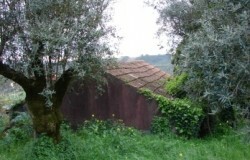 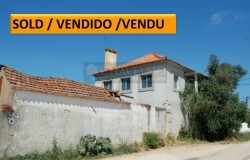 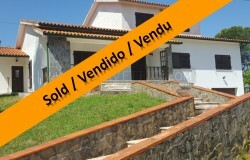 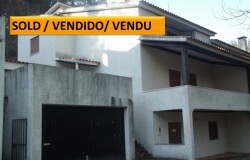 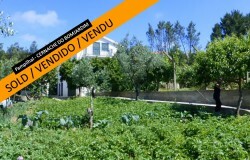 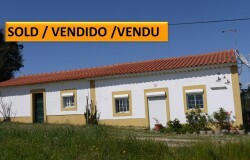 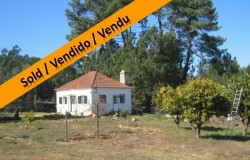 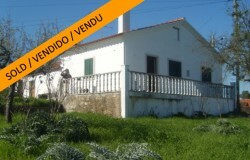 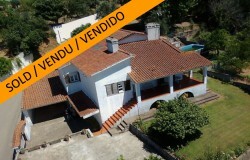 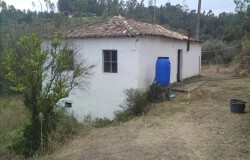 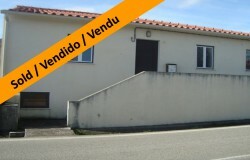 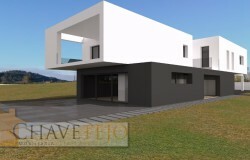 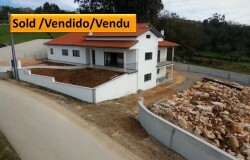 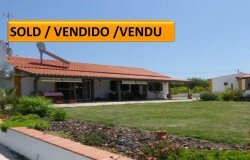 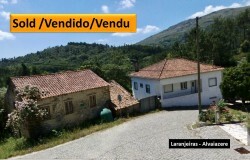 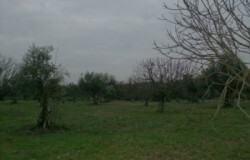 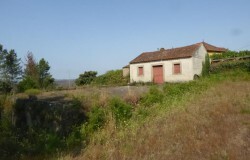 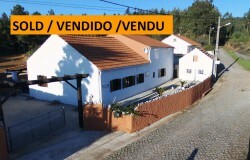 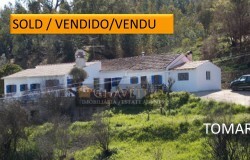 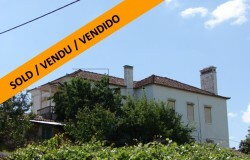 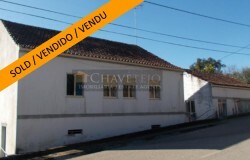 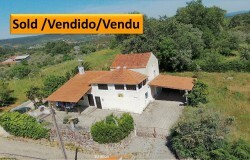 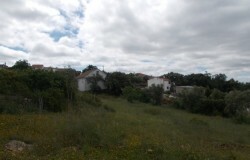 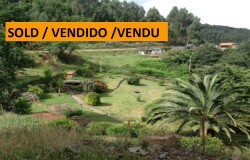 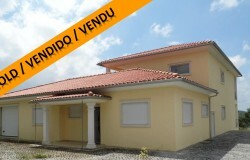 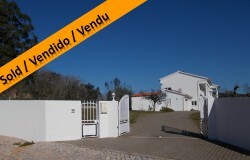 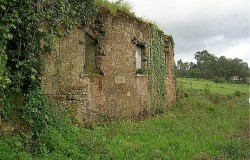 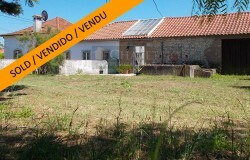 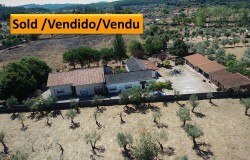 A well maintained plot of land with a small building for sale near Cernache do Bonjardim and Sertã. 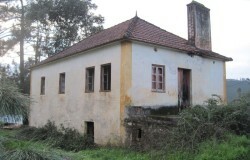 Large Period Manor House “Solar das Laranjeiras” unique property with swimming pool to be installed. 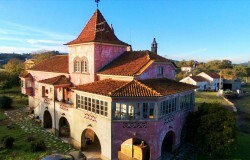 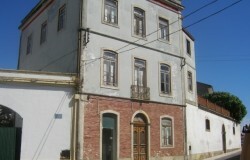 Historical town house near the center of Sertã waiting anxiously for someone to restore it to its former glory. 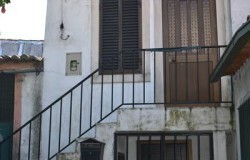 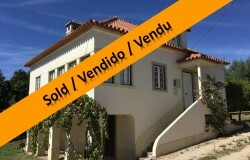 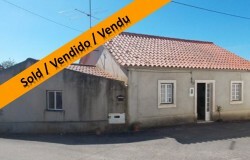 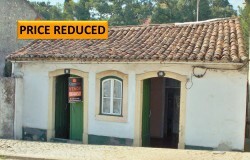 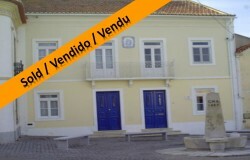 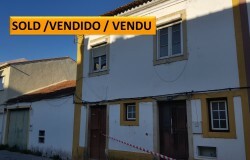 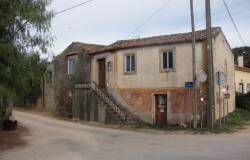 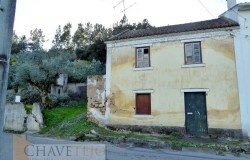 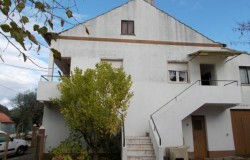 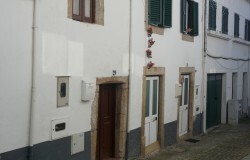 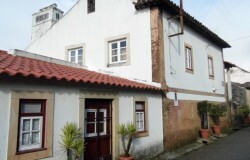 Solid built town house, habitable but in need of modernization works in Sertã for sale. 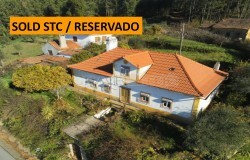 An enchanting bungalow situated on a hilltop with panoramic views and a swimming pool for sale near Tomar, Central Portugal. 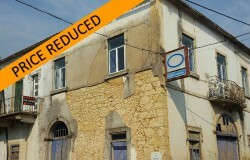 Traditional stone house, magnificent views, 11 x 5m Swimming pool, BBQ area, garage & Annex to convert. 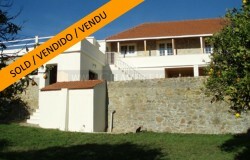 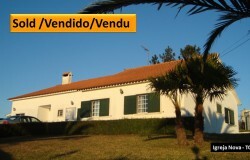 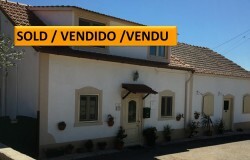 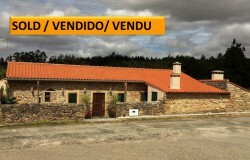 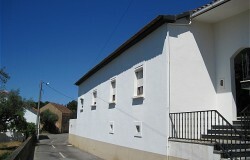 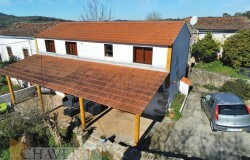 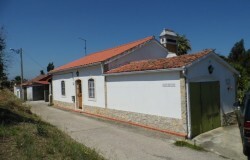 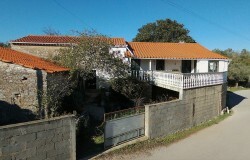 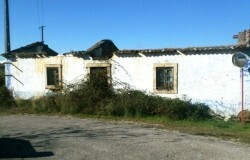 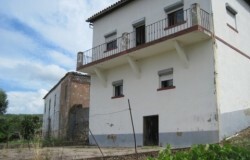 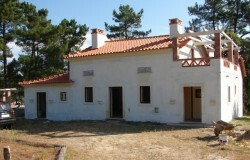 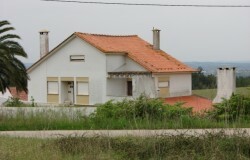 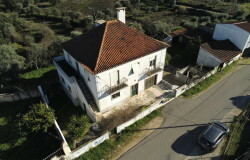 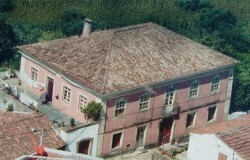 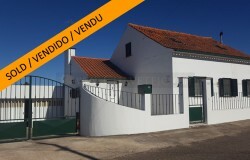 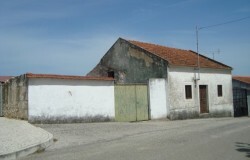 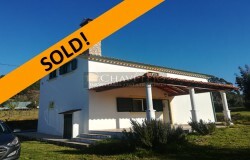 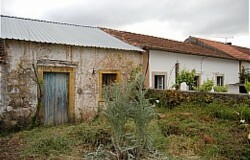 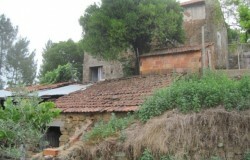 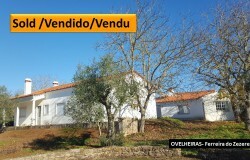 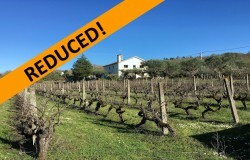 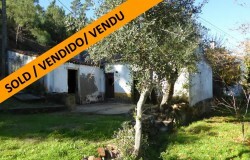 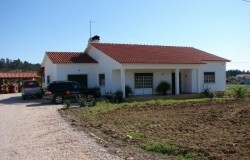 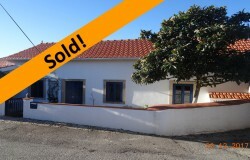 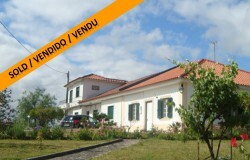 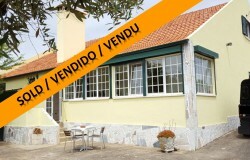 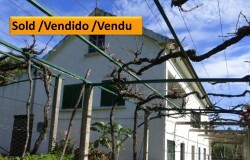 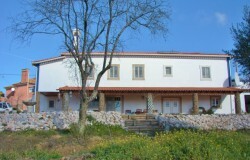 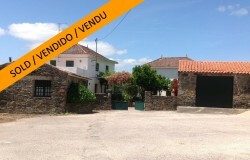 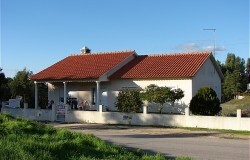 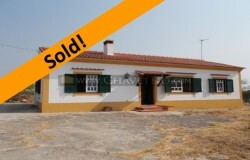 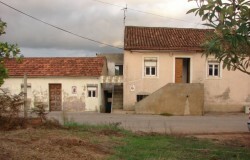 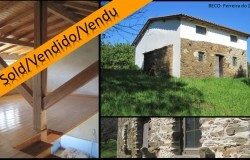 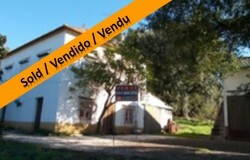 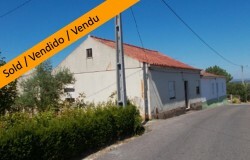 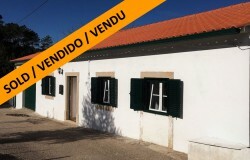 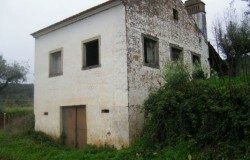 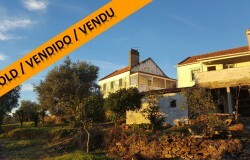 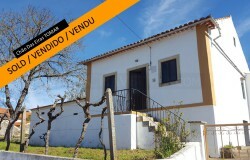 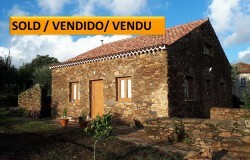 A detached 4 bedroom renovated farmhouse with outbuildings near Graça, Pedrógão Grande for sale. 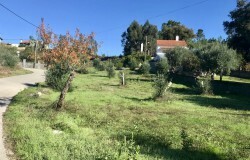 A wonderful plot of land with an old stone house set in a private location on the outskirts of a little hamlet near Cernache do Bonjardim and Sertã. 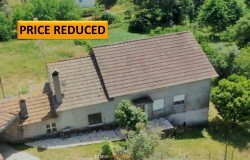 Detached 3 bedroom country house, basement to convert, quite location, 2 storage annexes and car port. 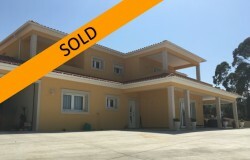 Large 4 bedroom modern villa with countryside views, space for pool only requiring second fixtures & fittings to be finished. 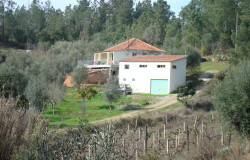 An estate measuring around one hectare with two cottages and an ancient olive mill for sale near Tomar, Central Portugal. 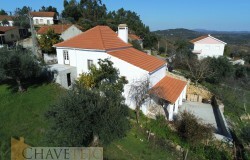 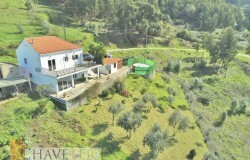 A four bedroom family home with great views for sale near Ferreira do Zêzere, Central Portugal. 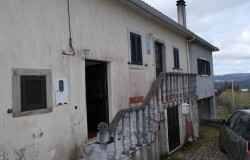 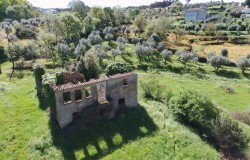 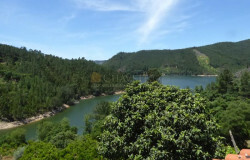 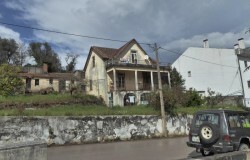 Property for renovation and another to reconstruct, with great views to the lake, in a hamlet on the northern part of the Castelo do Bode lake. 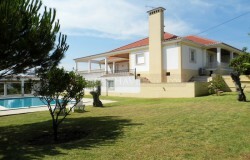 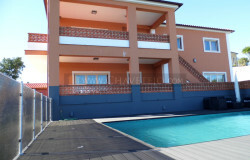 4 bedroom house with swimming pool and a self-contained one bed guest apartment for sale near Torres Novas, central Portugal. 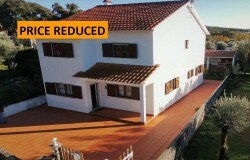 PRICE REDUCTION // A four bedroom family home located near the center of the town of Cernache do Bonjardim. 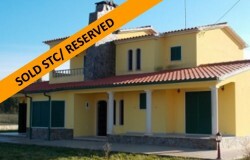 RESERVED! 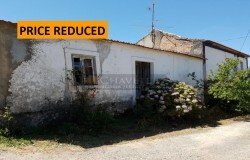 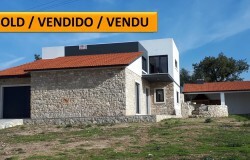 // A detached 3 bed stone house with four annexes for renovation in Nesperal, between Cernache do Bonjardim and Sertã for sale. 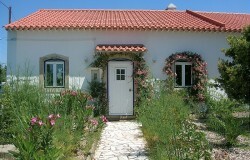 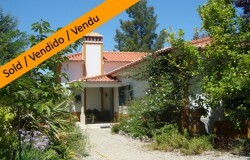 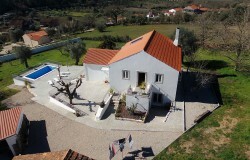 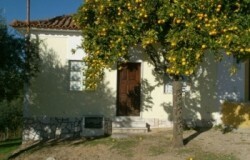 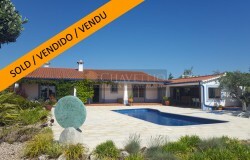 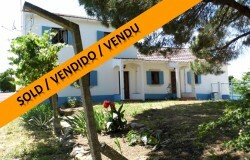 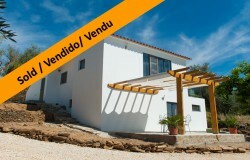 Detached four bedroom traditional Portuguese style villa with pool and garden for sale only 10 minutes from Tomar. 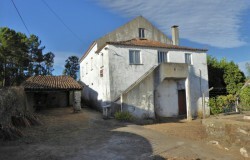 A farmhouse with some modern touches and with rental possibility for sale near Tomar, Central Portugal. 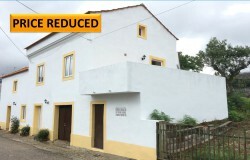 Detached 4 bedroom character stone house rebuilt as new to an excellent standard in a peaceful location near Ansião with private access. 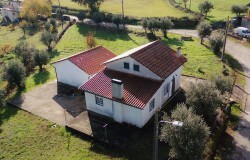 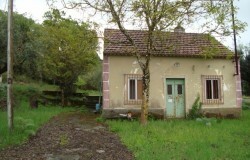 A 3 bed detached farmhouse in perfectly habitable condition with land for sale near Sertã, Central Portugal. 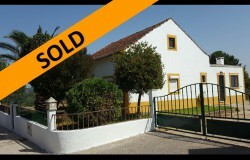 SOLD// 5 BED FARMHOUSE WITH OVER 1 ACRE OF ESTABLISHED VINEYARD, MULTI FRUIT ORCHARD & GREAT VIEWS. 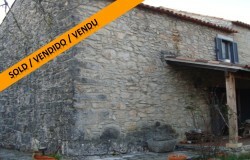 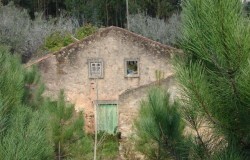 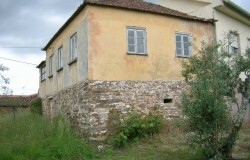 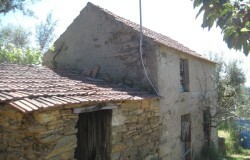 Stone house in need of refurbishment for sale near Tomar, Central Portugal.